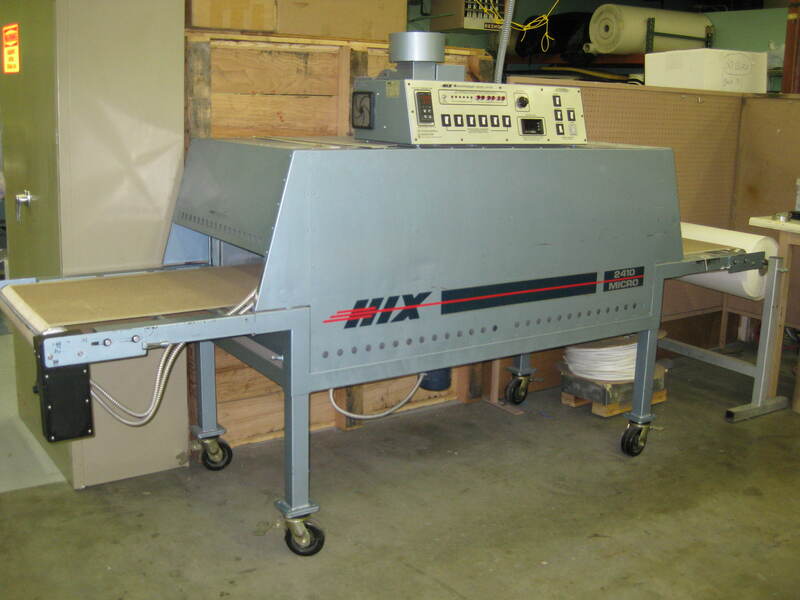 We have a Hix 2410 Micro Tunnel Oven/Dryer for sale. 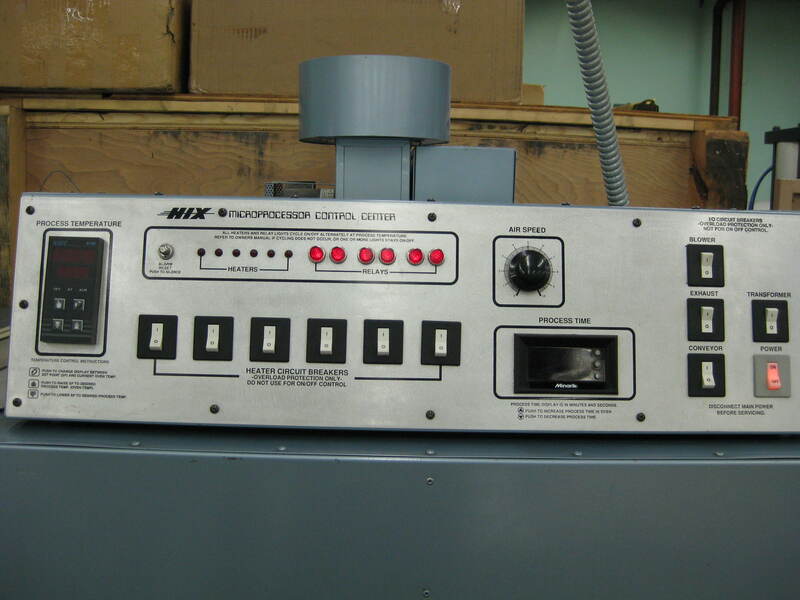 It has maximum of 100 operating hours on it. Still works great! WOW, I would be buying this if I did not have one. Is this dryer still available? Where are you located?